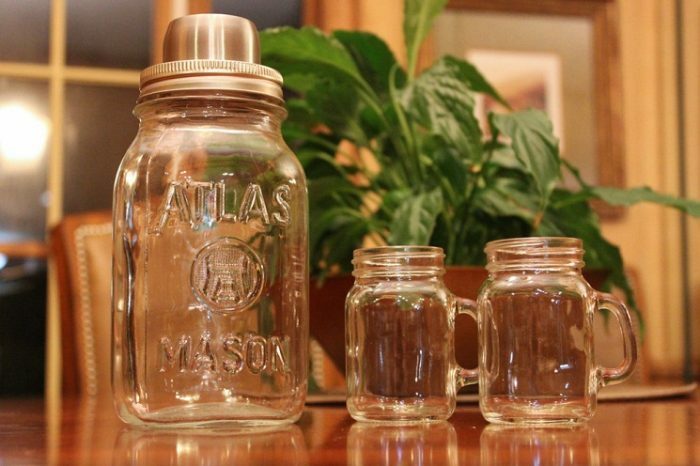 There are many of us who love to repurpose their mason jars into shot glasses. What better way to relax than to have their favorite drink out of recycled stuff? I got a set of quaint mason jars as a birthday present and thought of some ideas to redesign them. Here, I would like to share with you a few of them. Hosting a party for your friends? 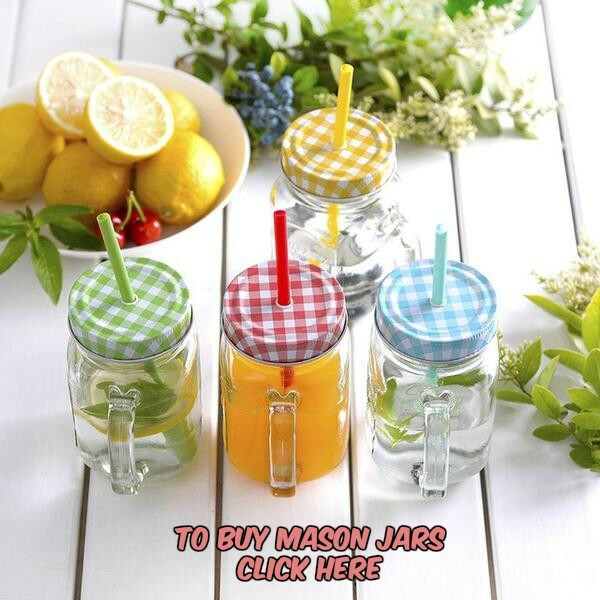 The lids on the mini mason jar shot glasses stop your drinks from splashing and spoiling your table that has been laid ready for the guests. 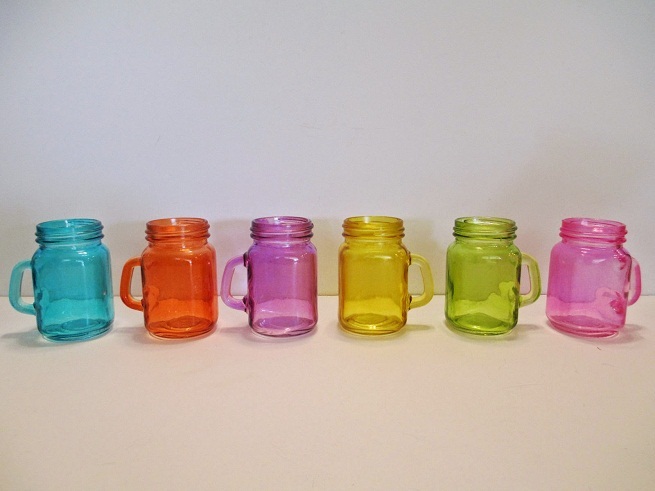 If you are a cocktail person, you would love to team the cute shot glasses with a DIY mason jar cocktail shaker for a pleasurable experience. They look appealing with the handles. 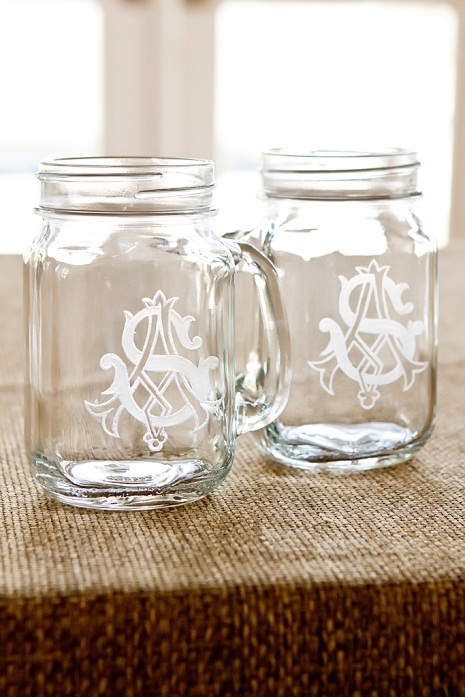 Mason jar shots customized with monograms look great as wedding favors. The handles add to the looks and the convenience of use. 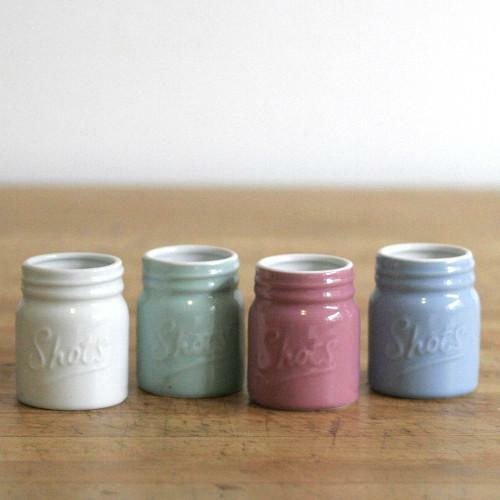 Tint your mason jars in blue and red to make fabulous colored shot glasses. 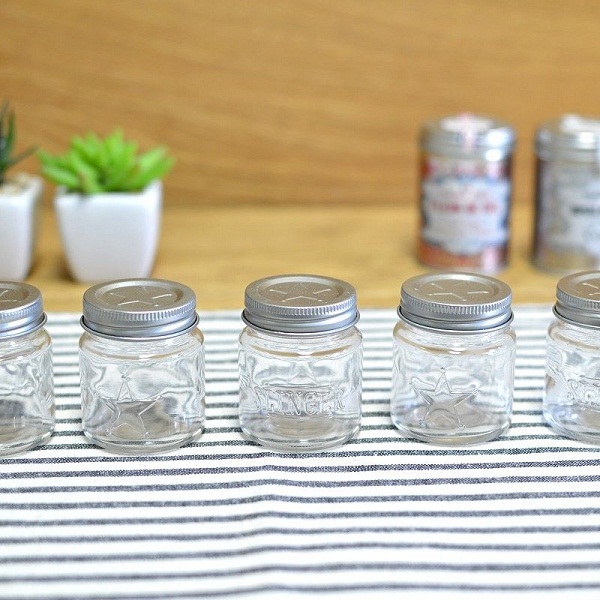 If you want to try out something different, choose a set of little ceramic or plastic mason jar shots to adorn your dining table as an attractive centerpiece. Etch a stylish monogram or any inspirational quote on your shot glasses to make them look custom-made. The mug shape enhances the aesthetic appeal of the transparent glasses. 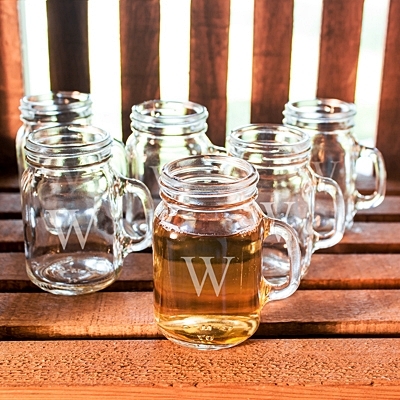 If you want, you may decorate the small glasses with warm “Cheers” tags before gifting them to a dear friend. Complete the gift package by attaching a miniature bottle of their favorite drink and a cute straw to each glass. 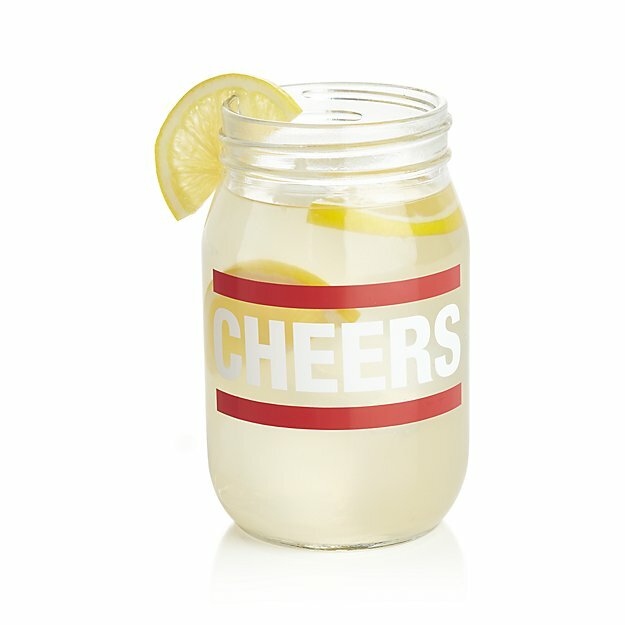 You may also etch the “Cheers” as shown in the picture below. 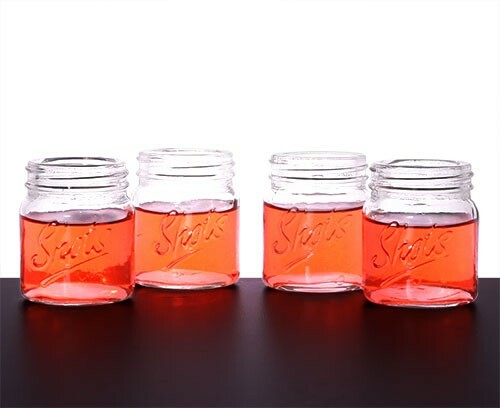 Watch your guests get amazed at your creativity as they spot your homemade redneck shot glasses on the party table!